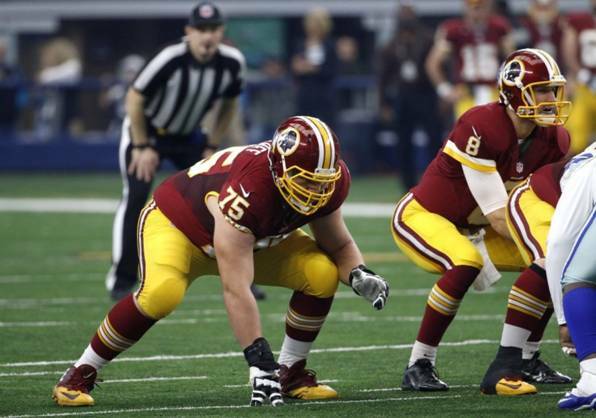 Redskins right guard Brandon Scherff was named to the Pro Football Writers of America’s all-rookie team on Tuesday. The fifth overall pick in last year’s draft missed just one snap this season, playing all 16 games and the team’s only playoff contest during the first round. Scherff made a seamless transition from a tackle out of Iowa to a guard in the NFL. Despite some key injuries along the offensive line, the unit allowed just 27 sacks this season with Scherff serving as a reliable cog in the trenches.